When you’re looking for a retail marijuana store in Wenatchee, what’s the criteria? These are the types of things that we’re curious about. The better we understand consumer demand, the better our services will be. 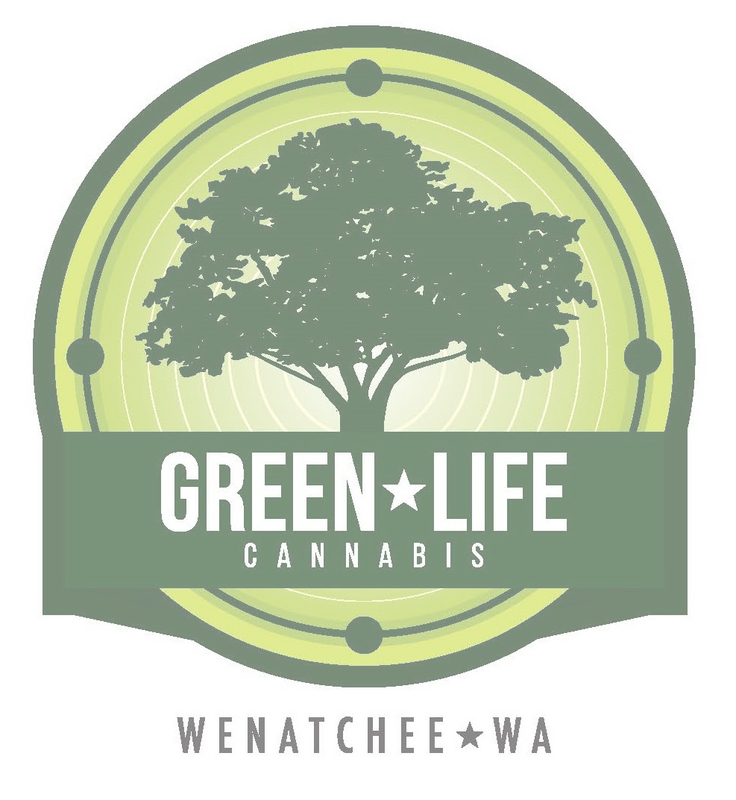 Green Life Cannabis is our Wenatchee marijuana store and we like to think we offer more than just the best cannabis in the area. Now our bud is top notch with dozens of strains to try, each loaded with differing amounts of THC and CBD. However, there’s more to selling marijuana than the product itself. Our bud tenders are awesome people, the environment and atmosphere in our store is catered to recreational smokers and we hope the experience is worthy of your business. At the end of the day, providing recreational marijuana should be an afterthought. We want everything about what we do to be exceptional. 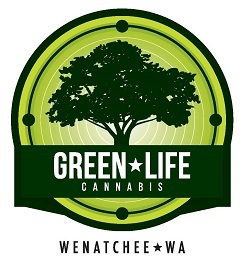 So what actually is the criteria to a good retail marijuana store in Wenatchee? Well we’ve asked our customers directly and this is what they had to say. A dependable low price on a gram or two of weed is a necessity. Consumers are tired of the slow start in Washington. They see the success of Colorado’s marijuana market and they want comparable prices. While the industry in Wenatchee and the pacific northwest isn’t quite there yet, we do everything we can to hit those rock bottom prices that our customers want. Right now, growers are hard to find and licensing requirements have made it tough for producers to comply with the law. Retail marijuana stores in Wenatchee have regulations to abide by and getting connected with the right grower is only half the battle. Over regulation and high taxes don’t help the cause. The need for low prices is the strongest criteria for buyers. By working with local growers with top notch strains, Wenatchee marijuana is more affordable than ever. 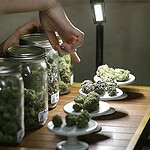 Having a quality selection of marijuana strains is the second biggest concern for buyers. Not all bud is the same and strain variance at our Wenatchee store is of utmost importance. Strains can come from indica, sativa or hybrid plants and each one will have a different cannabinoid profile. Cannabinoids are the chemical compounds that are unique to the marijuana plant. Since different strains have different cannabinoids profiles, each strain provides a unique high. While an indica might provide a calm and relaxing experience, a sativa plant can make you energetic and outgoing. The best part is, the bud in Wenatchee, Washington is extremely diverse. Customers can try a variety of different strains at dependably low prices. Nobody wants to be pressured into buying weed or deal with overly antsy bud tenders. A chill environment is important to a retail marijuana store. Here in Wenatchee, we try to create a relaxed and fun environment that’s easy to work in. We want our employees to be comfortable and happy so that our customers can have the best experienced possible. You’ll find that our lights are dimmed, our employees are patient and the environment is about as chill as it gets. If you can’t find or have broken a lighter, grinder, bong, pipe or vaporizer, we know the struggle. You’ll find an assortment of marijuana gear at our store and we know that it’s a benefit to shoppers. Losing a pipe is like parting ways with an old friend. Being lighter-less is one of the most stressful experiences for a regular toker. We hope to put those issues to rest. After talking with our customers, we found that marijuana gear at a recreational cannabis store in Wenatchee is pretty important, so we went to great lengths to make it happen.